Today, Facebook reminded me it's been five years (OMG!) 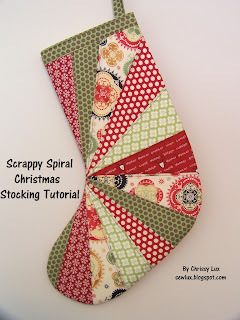 since I made my Scrappy Spiral Stocking. 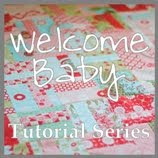 I thought it would be fun to reshare with you all ... click here to see the tutorial. 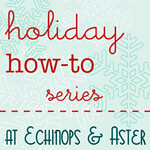 Speaking of Christmas, we've started sewing the Vintage Holiday Quilt Along! Speaking of which, my plan worked! I had about 30 minutes yesterday and was able to sew 4 of the easiest ones together super quick. I even finished one just to show how cute this will be! 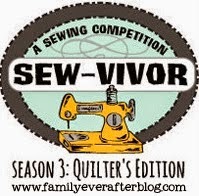 Sew Lux Fabric & Gifts is run by a mother-daughter team in the Southeast. 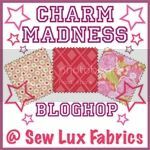 We love fabric and look forward to becoming your favorite online shop!